Born in Essen, Germany in 1926, Alice Shalvi and her family escaped Nazi Germany and established themselves in London. 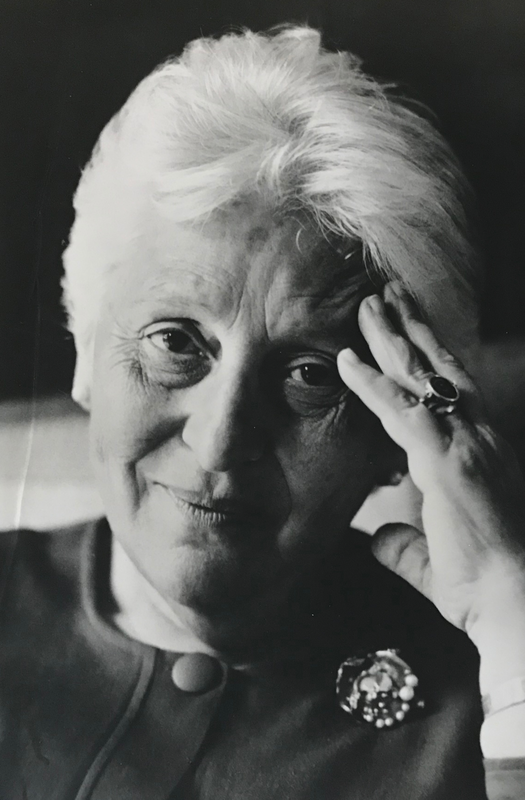 She read English at Cambridge and later emigrated to Israel in 1949, where she became enormously influential in women’s education, promoting women’s status, peace dialogues and challenging conventional religious practice. Her name is synonymous with social activism and achievement. Alice Shalvi relates the life experiences that powered her evolution from Orthodox girl in Germany to Cambridge student to Conservative feminist icon in Jerusalem. Article and video link here.